What Kind of Ecosystem Do Tigers Live In? 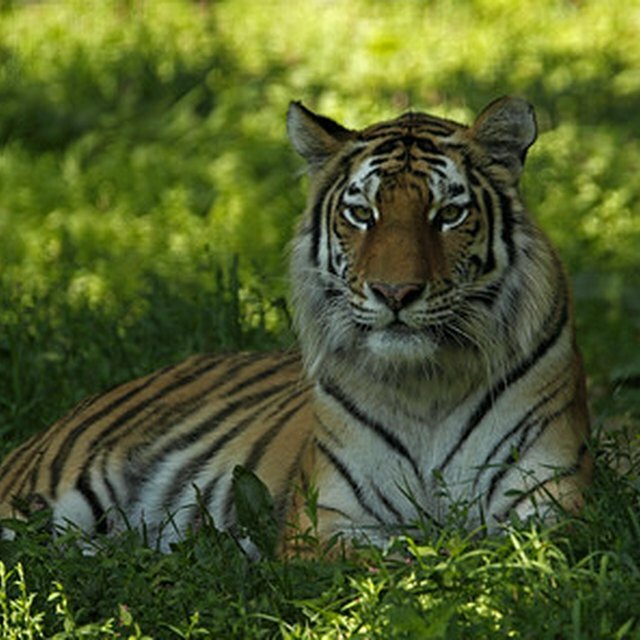 There are many types of animals that are considered independent species, either because of the way they hunt, interact socially, or claim a territory. Various cultures celebrate different kinds of animals as symbols of independence, although in many instances the species only displays autonomous behavior during specific times of the year. The stag, which is a male deer of any species, is a symbol of strength and independence. Although stags can be found as parts of herds infrequently through the spring and summer months, once they enter rut during the breeding season they travel alone. The larger the buck, as hunters know, the more elusive he is, further emphasizing his autonomy. He will also fight other stags to claim a territory and win the right to breed local does. Much like the stag, the archetypal view of the shark is that of an animal of solitary dominance. 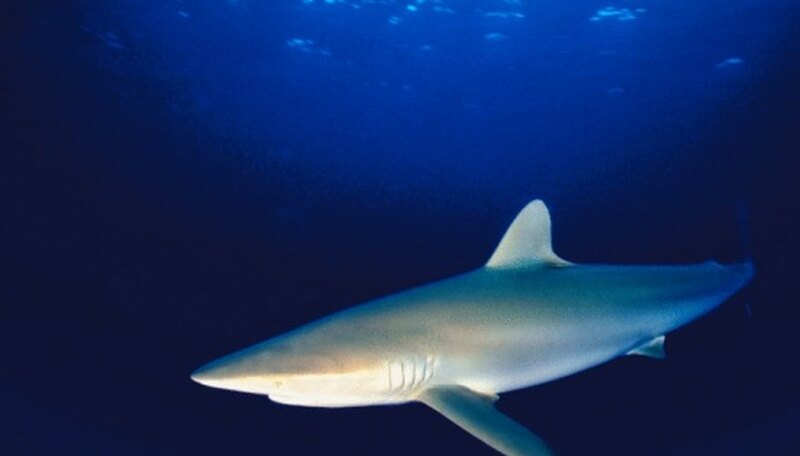 Nonetheless, while some species roam the ocean alone in search of food, other varieties of shark, such as scalloped hammerheads, interact more socially, sometimes migrating in schools. The perception of the shark as an independent creature, however, is largely based on its position at the top of the underwater food chain. Sharks have also been proven to have significant problem-solving skills, allowing them to engage with the curiosities of their environment individually, sometimes even in play. Leopards are animals of stealth that carry out an elusive, private existence. Unlike other members of the "big cat" group, leopards hunt alone, craftily stalking their prey. Males claim a territory, with little overlap of other male leopard territories. The species' versatility enhances its perception of independence. Leopards are skillful climbers, able to drag their prey into trees. They are robust swimmers and extremely agile in their movements. They are known to be able to run over 35 miles per hour. Many cultures consider the crane a symbol of solitude, flying alone across the sky or found in a river by itself looking for fish. In truth, the level of social interaction varies by the time of year. They are territorial during the mating season and will often be found alone within their territory, but tend to be more social during the rest of the year and move in large flocks for safety reasons. Many societies, such as the Japanese, honor the crane for its grace and individuality. What Type of Ecosystem Do Lions Live In? Yuetter, Clayton. "Animals That Are Independent." Sciencing, https://sciencing.com/animals-independent-8387085.html. 24 April 2017.